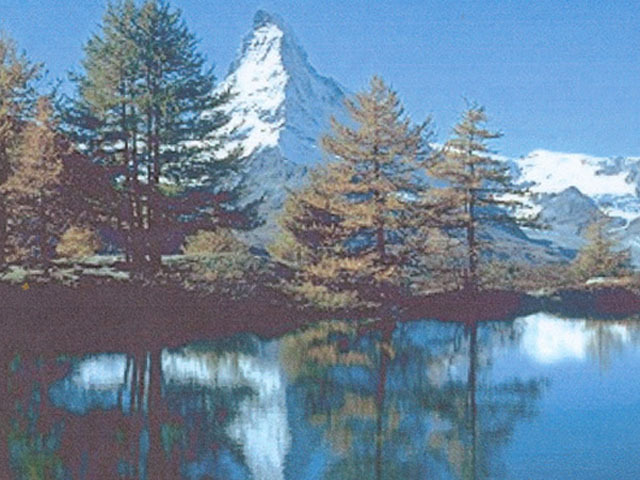 Switzerland is an old but modern country that lies largely in the Alps with beautiful and majestic landscapes and views. Switzerland has a long history in which it remained as neutral as possible in wars, but later also kept aloof from, for example, the European Union. There is a lot of prosperity and the Swiss bank secrecy will undoubtedly have contributed a little to this because it encouraged the rich to store here the money they wanted to keep out of sight of tax authorities. Switzerland does not officially have a capital but Bern is the administrative center and many international organizations are located in Geneva. For Elisabeth it was a first introduction to really high mountains in 2001. We spent a week in the Rhone Valley in a typical Swiss wooden apartment complex. We find our own country a bit boring in terms of nature, but we think Switzerland is fantastic in that area. And it is clean, very clean. 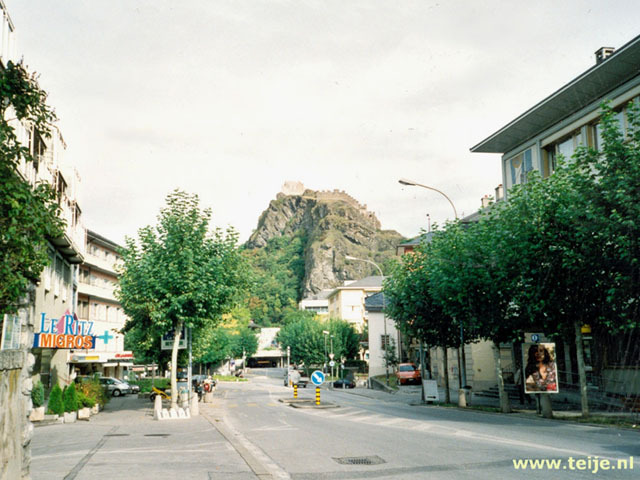 Here are our travelogue(s), photographs, online jigsaw puzzles of travel pictures and information about Switzerland.